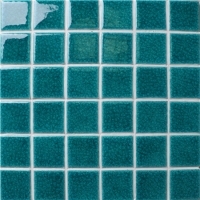 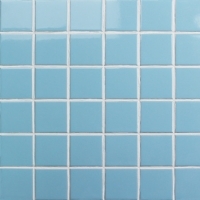 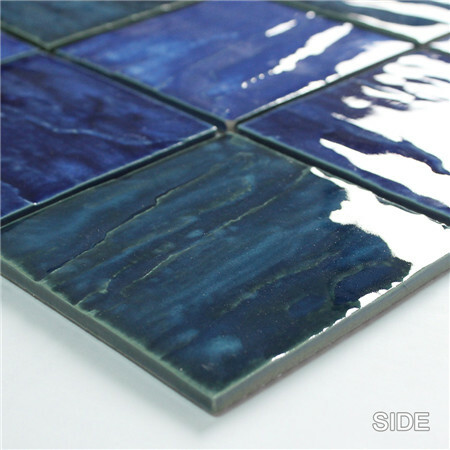 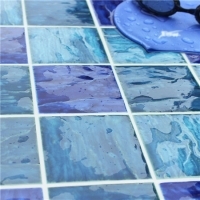 Mixed-color mosaic tiles can style up your swimming pool for its fantastic palette. 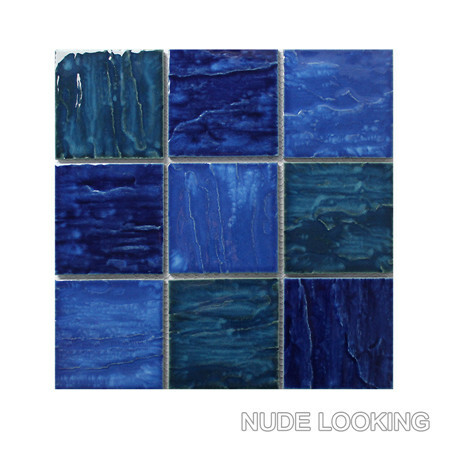 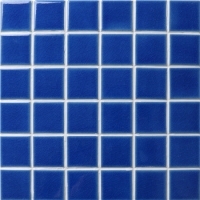 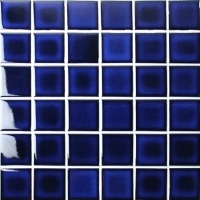 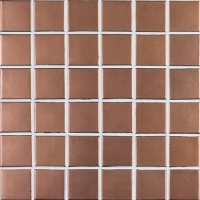 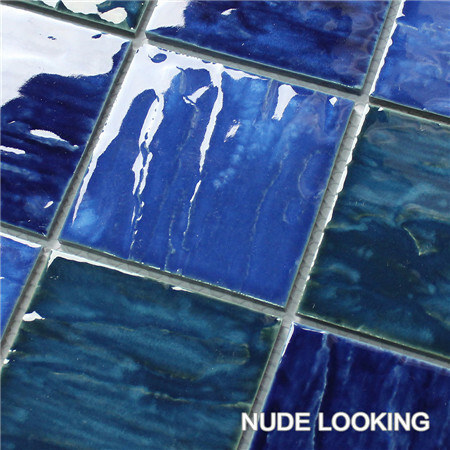 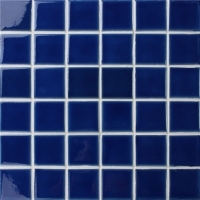 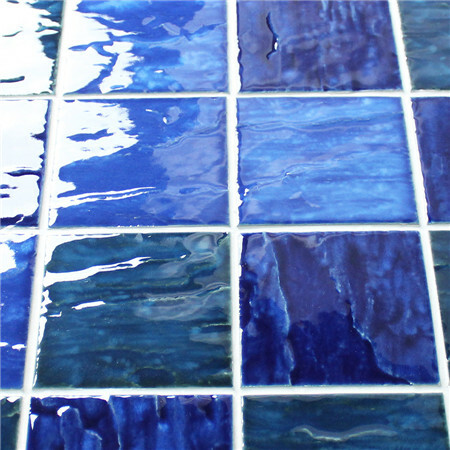 Ceramic mosaic tiles always can make big beauty and is a great choice to cover your pool. 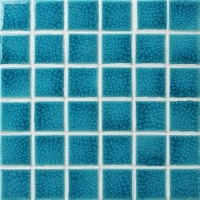 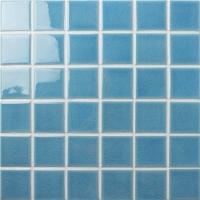 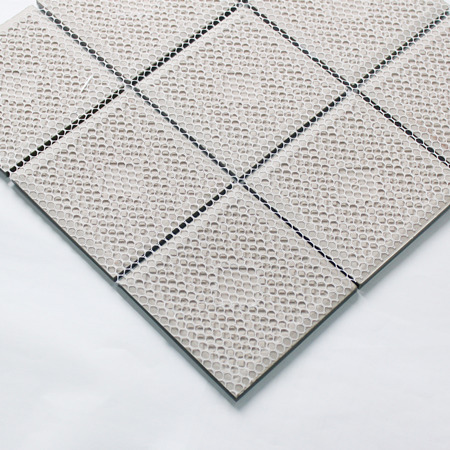 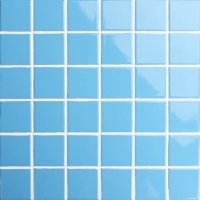 Great values, best prices here at Bluwhale Tile, Welcome to contact us for more details.